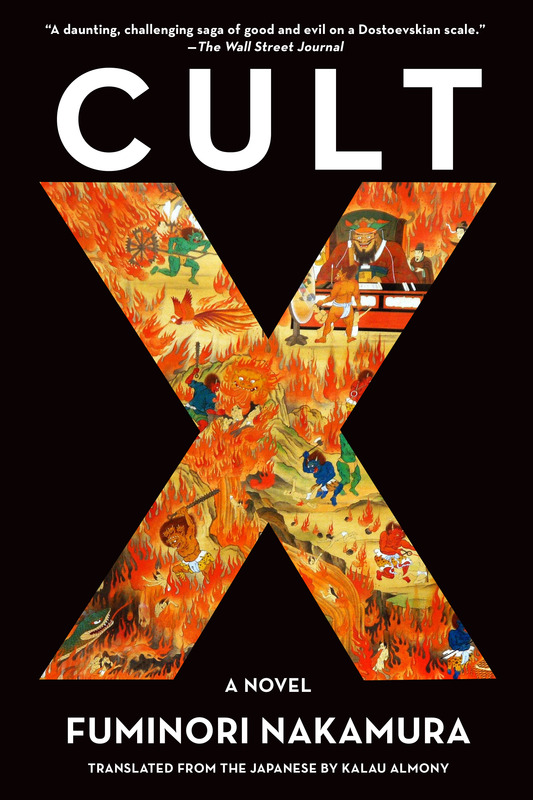 We are gearing up for the paperback release of the great Japanese writer Fuminori Nakamura’s Cult X.
It’s a novel that “pushes the thriller genre to an extreme degree” and forces readers to contemplate morality in stark yet blurred terms. Here’s a video to get you in the mood. What do you think? Outstanding, right? Now head over to Discover Mysteries and read our deep-dive essay on Nakamura’s impressive body of award-winning work. It’s called “Empathy in the Heart of Darkness” and promises to make you think again about nihilism, noir, and the dangerous recesses of the mind.